We’re a group of creative folks ready to help your organization however we can. Things we love: people who care about their work, effective engagement strategies, cupcakes and social change. 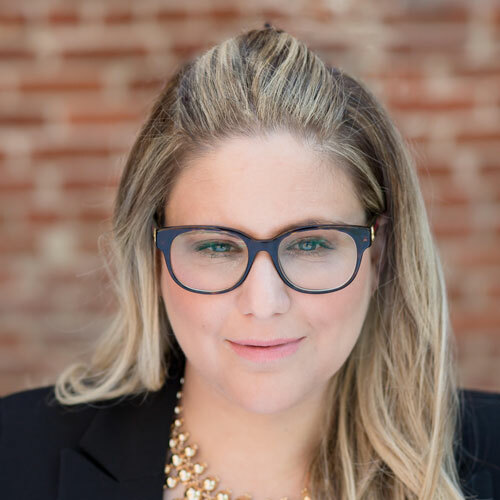 Emily P. Goodstein combines her love of digital media with her extensive grassroots organizing background to help clients scale quickly and sustainably. Emily’s work helps organizations fulfill their missions, leveraging a multichannel approach to meld offline and online tools, including social media strategy, web and email outreach, fundraising, user experience consulting, and content marketing. Goodstein brings over 15 years of nonprofit advocacy, fundraising, marketing, and organizing experience to her work. 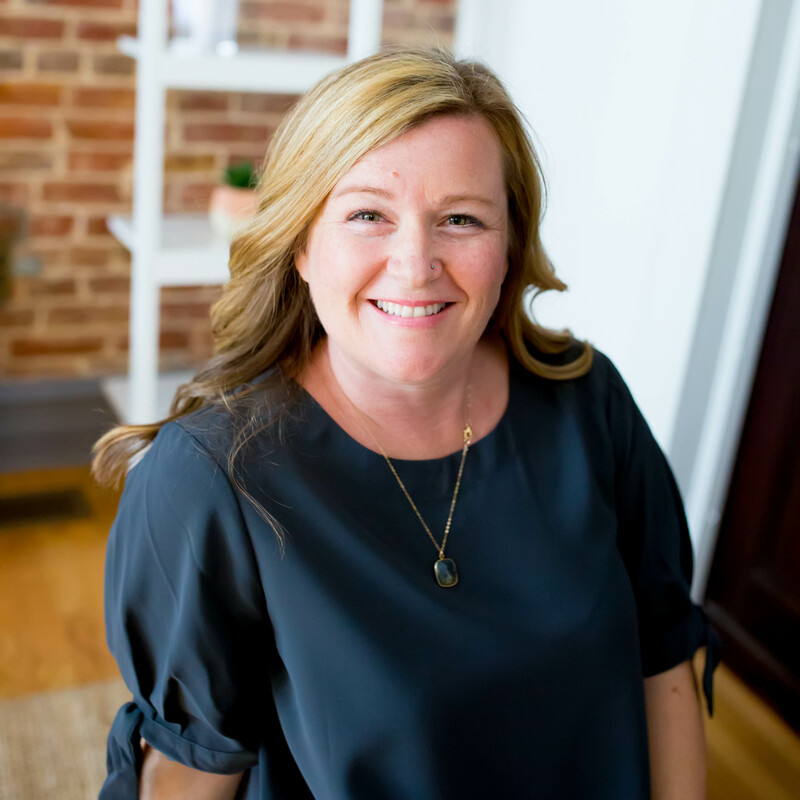 Before launching Greater Good Strategy, she served as a Client Success Manager for Blackbaud (previously Convio), where she empowered nonprofit clients to achieve their online fundraising and advocacy goals. During her work at Blackbaud, Goodstein managed a wide range of accounts, including internationally-focused relief and aid groups, local and regional food banks, and DC-based advocacy organizations. 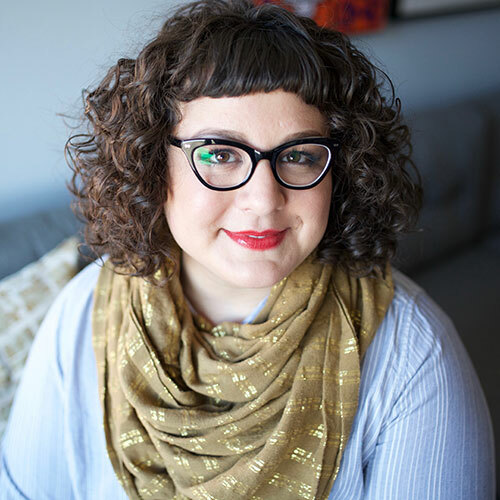 Prior to her move to the private sector, Emily was Director of Student Outreach for the Religious Coalition for Reproductive Choice (RCRC), an interfaith coalition working to preserve reproductive freedom. 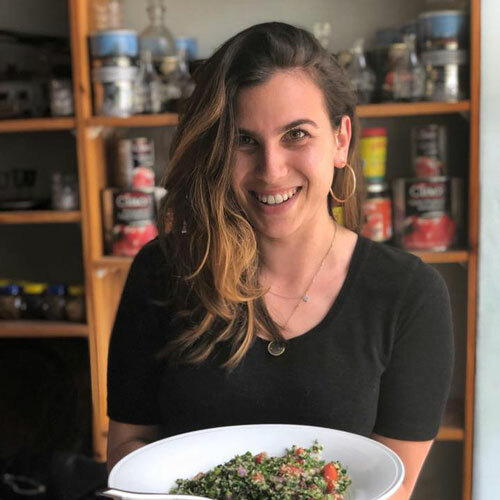 Emily has been featured on NPR and WTOP, in the Washington Post, the Washington Jewish Week and Washingtonian and on DCist, Apartment Therapy and the Huffington Post. She is a graduate of Selah, the Rockwood Leadership Training Program’s collaboration with Bend the Arc, and an active member of the Women’s Information Network and Sixth & I Synagogue. When she’s not Instagramming, Emily can be found behind the camera. In 2013, she completed the photography for the Washington, DC Chef’s Table cookbook — using her lens to document the city’s dynamic food culture. Goodstein completed her second cookbook in 2017, Great Food Finds, Washington which includes over 60 recipes from DC area restaurants and mouth watering images to accompany them. Her third book, No Access Washington, DC is a behind the scenes look at hard to reach or off limits spots in and around DC. It is expected to hit shelves in December 2018. She also specializes in photographing birth, joining women for home, birth center, or hospital births to capture the day their little ones arrive. An activist at heart, Emily’s interest in organizing and online outreach was sparked while she was a student at The George Washington University (GW). She earned a BA in human services at GW and started the university’s chapter of Planned Parenthood. She’s a lifelong supporter and former board member of Planned Parenthood of Metropolitan Washington. Emily lives in DC’s Columbia Heights neighborhood with her partner, Ron. Their books are arranged in rainbow order. Shannon is a copywriter, content strategist, and digital marketer whose winning concepts and engaging campaigns achieve her clients’ goals. She has worked with a diverse array of clients from non-profits to tech companies, lifestyle brands to blockchain startups. Shannon combines her passion for words, obsession with data, and love for technology to create content that is more than just words — she crafts compelling narratives informed by the nuance of her clients’ projects and backed by research, marketing best practices, and analysis. 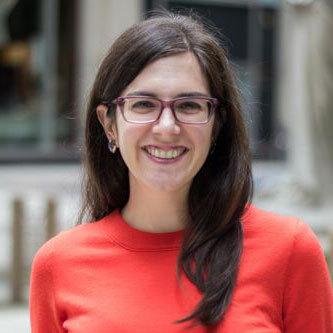 Insatiably curious, Shannon holds a BA and MA in Political Science from Hebrew University and George Washington University respectively and a JD from the University of Connecticut School of Law. She lives in Washington, DC, serves on the Board of the Edlavitch DCJCC, and drinks far too much coffee. Hanaa Rifaey is a consultant specializing in marketing, management, and fundraising. Previously, she served as the President and Publisher of The American Independent News Network (AINN), where she transformed the organization into a thriving media institution that nationalized local issues and localized national issues. Before her time at AINN, Hanaa led three national campaigns focused on environmental sustainability as the Outreach Director at Center for a New American Dream. In the nascent days of social media, she launched the first online engagement strategies for New Dream and AINN. Prior to both, Hanaa spent time on Capitol Hill, created international support groups for rare diseases, and led a national educational campaign about Arabs and Muslims post-9/11. Hanaa leveraged her extensive project management, coalition building, and grassroots engagement skills in a volunteer capacity as the chair of the Planned Parenthood of Metro Washington Young Professionals Board for four years. She also served on the board of the Association for Alternative Newsmedia, as the Membership Committee Chair of the Media Consortium, and as the Senior Advisor for Media Matters as well as American Bridge 21st Century. Hanaa regularly presents at conferences on topics including cross-platform collaboration, community engagement, fundraising in the media sphere, and creating impact through journalism. Her work has been featured in the Washington Post, Columbia Journalism Review, on MTV, in Feministing, and on countless blogs. Hanaa received her undergraduate degree from Whitman College in Walla Walla, WA and her master’s degree from George Washington University in Washington, DC. She lives in DC with her family and their menagerie. 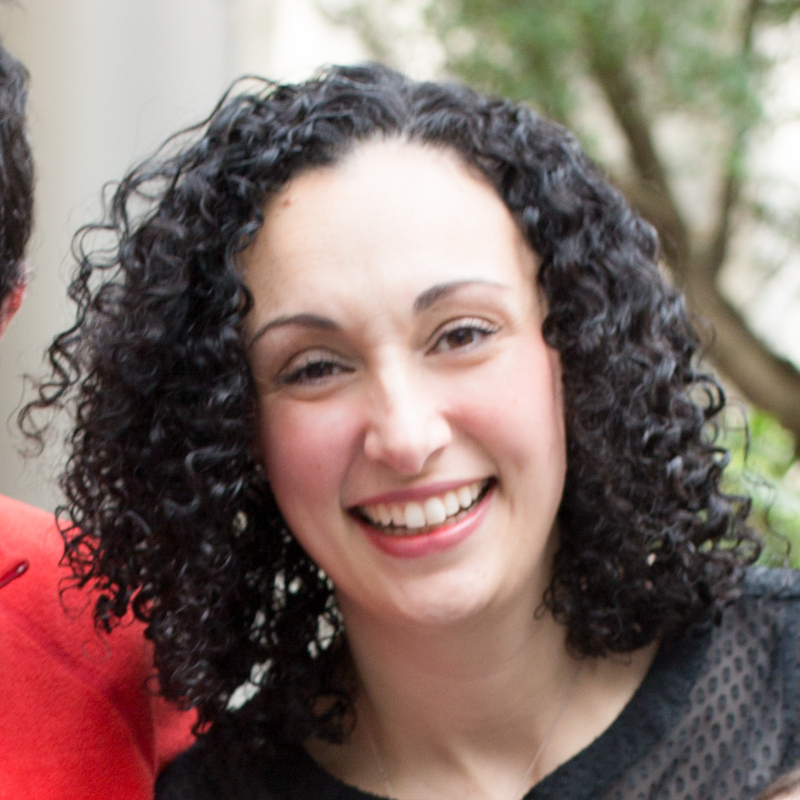 Zoe is an experience designer, community builder, and food + beverage enthusiast. She is a proud alumna of Barnard College and holds an Executive Certificate in Social Impact Strategy from University of Pennsylvania. Raised between Los Angeles and New York City, she is fascinated by cities as well as the food, people, and ideas that fill them. When she’s not planning or hosting Shabbat dinner parties through her work with OneTable, you can find her at SoulCycle, drinking natural wines, scrolling through Instagram, or thinking about food. 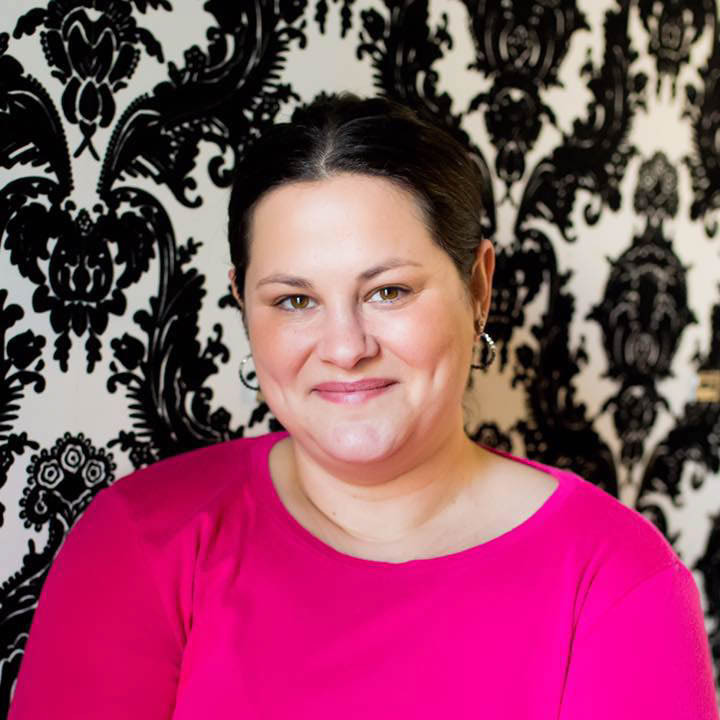 Julia Smith is a writer, editor, facilitator, and content and community strategist. She has spent her entire 15+ year career working with nonprofits, social enterprises, and small businesses, most recently as Director of Online Content & Community at a national nonprofit called Interfaith Youth Core. Prior to IFYC, Julia managed communication channels, campaigns, volunteers, and projects for organizations including Idealist.org, the Nonprofit Technology Network, Pipeline Angels, and the 2008 Obama campaign. Julia is a co-founder of the nonprofit writing center 826DC, the co-creator of a free online guide called Scrum Your Wedding, and an alum of the RISE Collective. Someday she hopes to run a retreat center for grassroots activists and artists who need space to pause, breathe, create, and build community. Though she currently lives in Chicago, she is a DMV native who compulsively “walks left, stands right” on escalators.